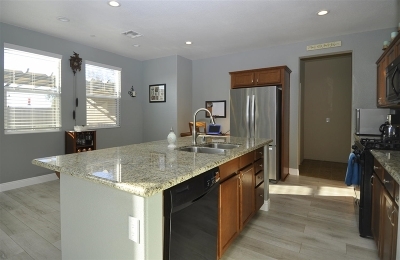 Welcome home to this fantastic home in gated community of Madison Lane. 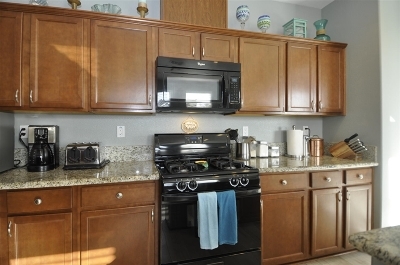 Beautifully upgraded 3bedroom 2 bath gem !Shows like a model.Huge loft area could be 4th bedroom, office , game room or more.Turn key and pristine home with brand new designer features including; decorator paint, stylish wood flooring, darling powder room, plantation shutters, granite, stainless and more. 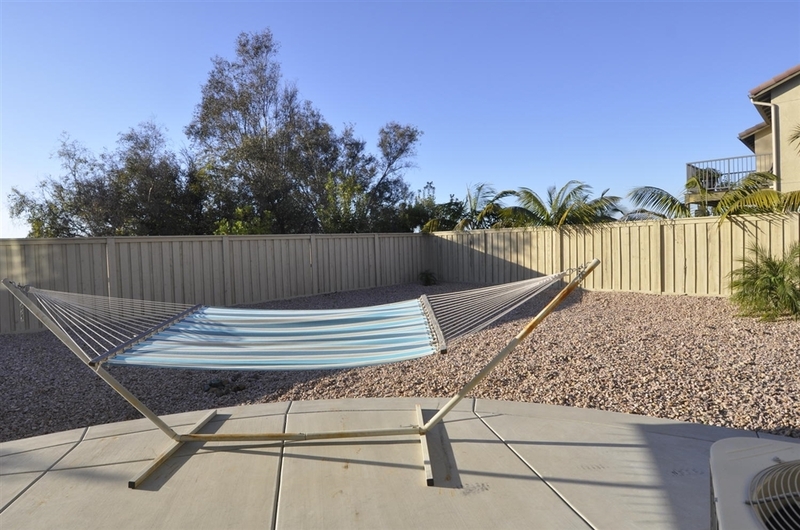 Extra large lot for indoor to outdoor living at it's finest. 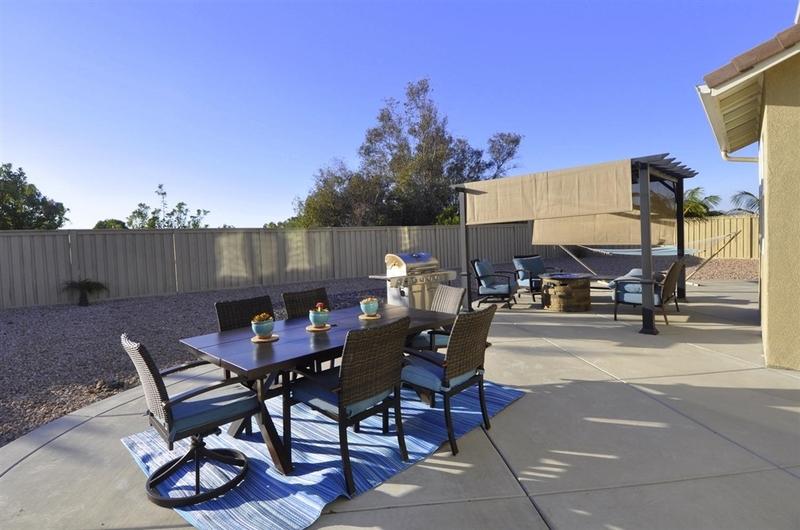 Cul De Sac offers serenity and privacy . 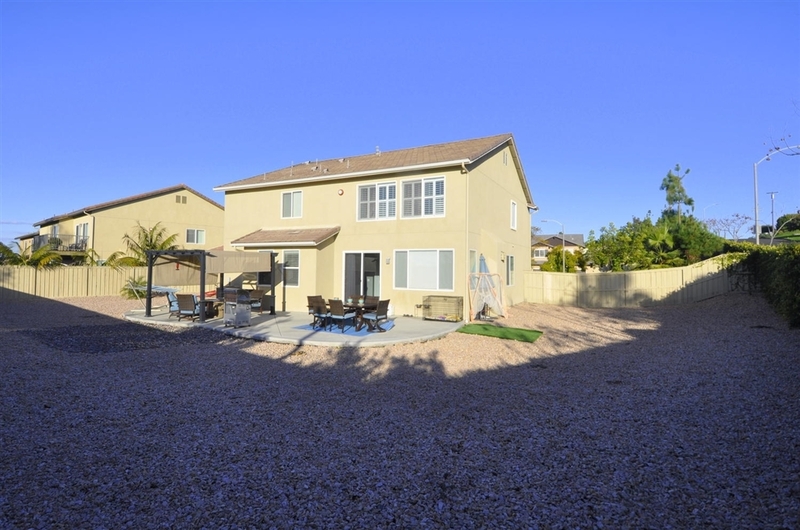 Tucked away yet close to all!, This home has it all! 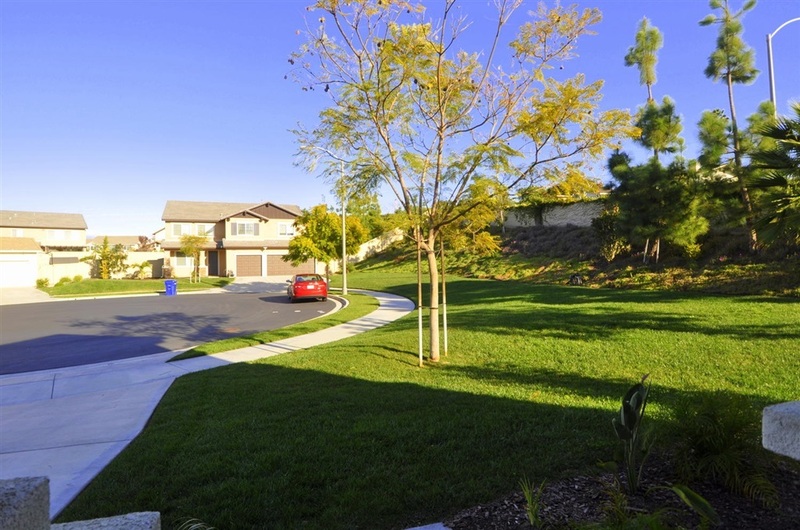 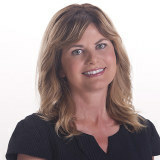 Private gated community of Madison Lane offers charming peaceful neighborhood living ! 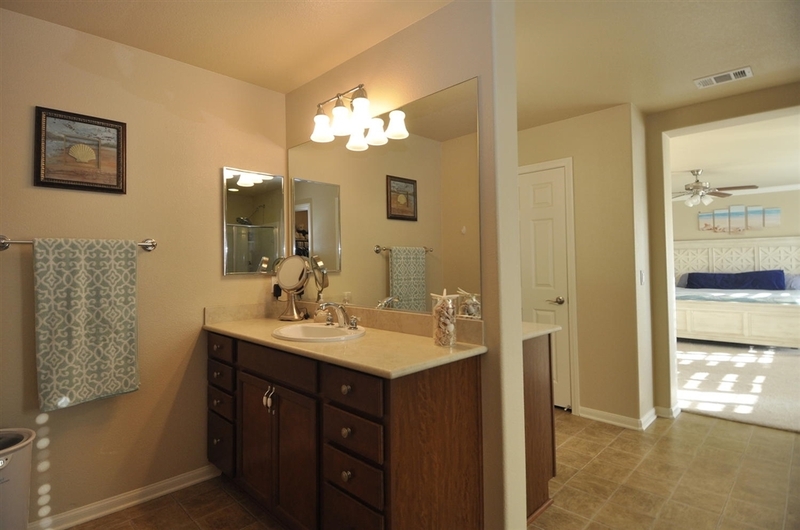 Model like home with pride of ownership throughout! 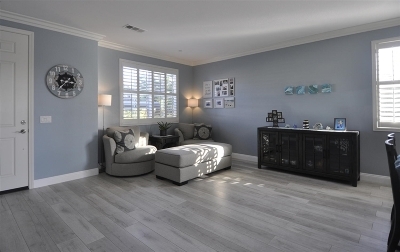 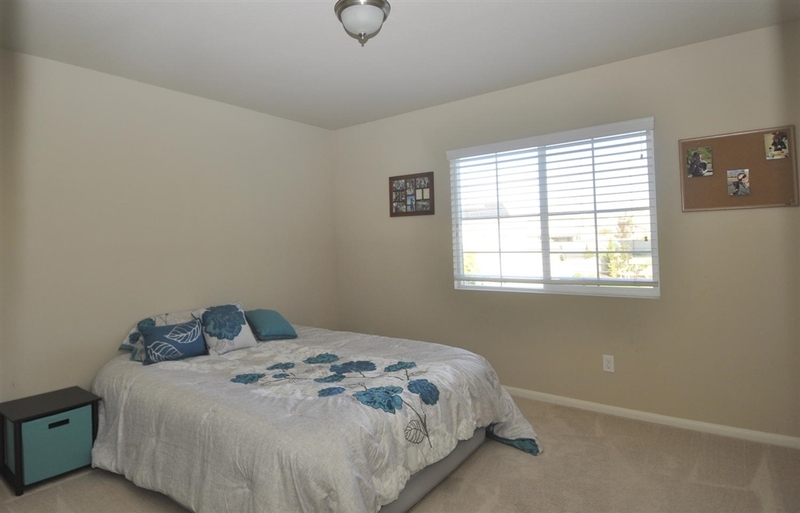 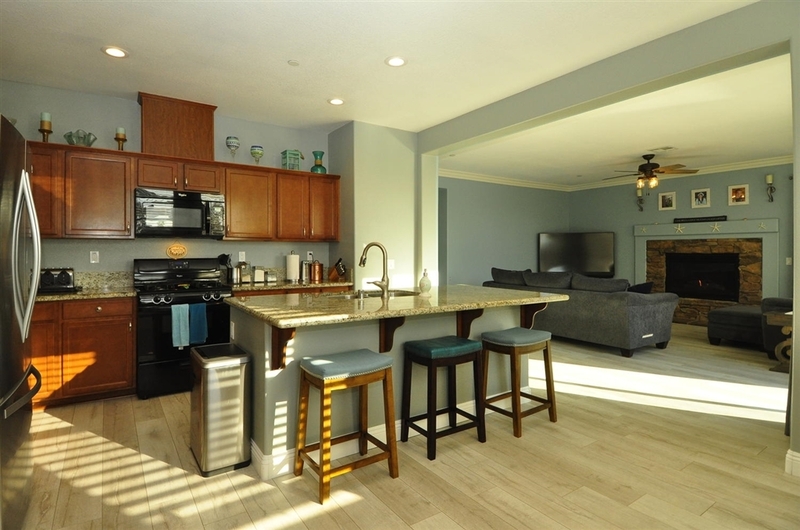 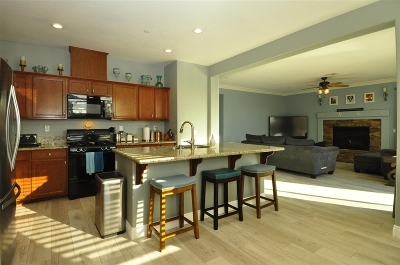 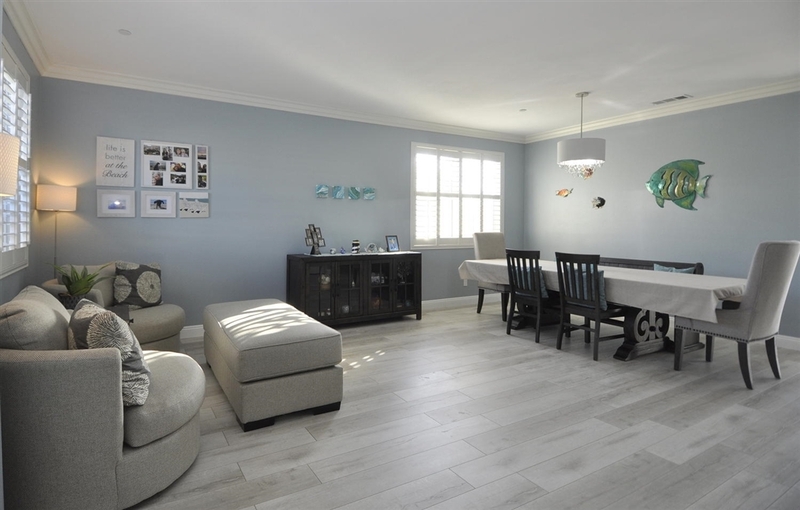 Tasteful decor, fresh custom paint colors, flooring and a warm and inviting floor plan. 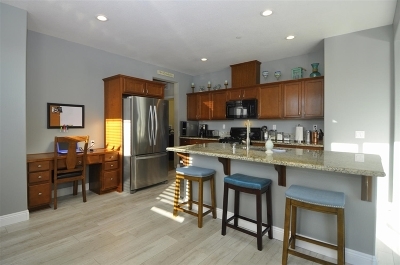 Gourmet kitchen complete with huge island as well as breakfast area. 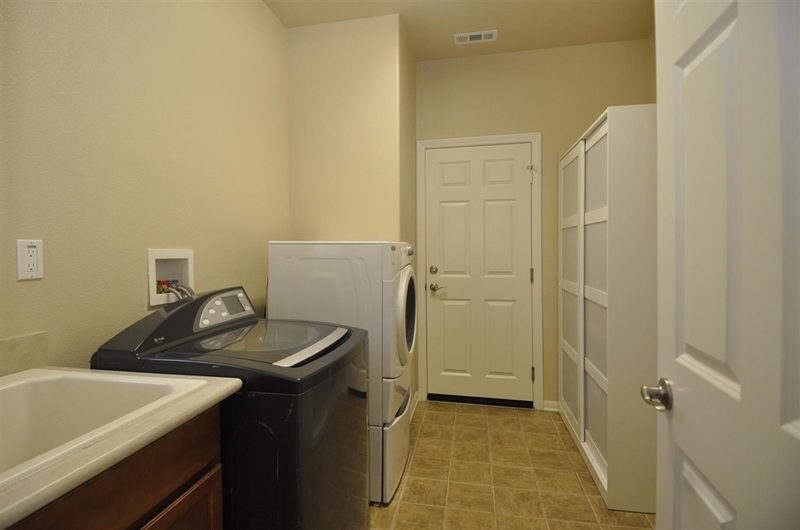 Extra large walk in pantry and full utility room with laundry sink. 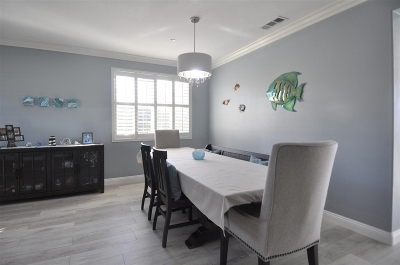 Separate formal dining area perfect for entertaining. 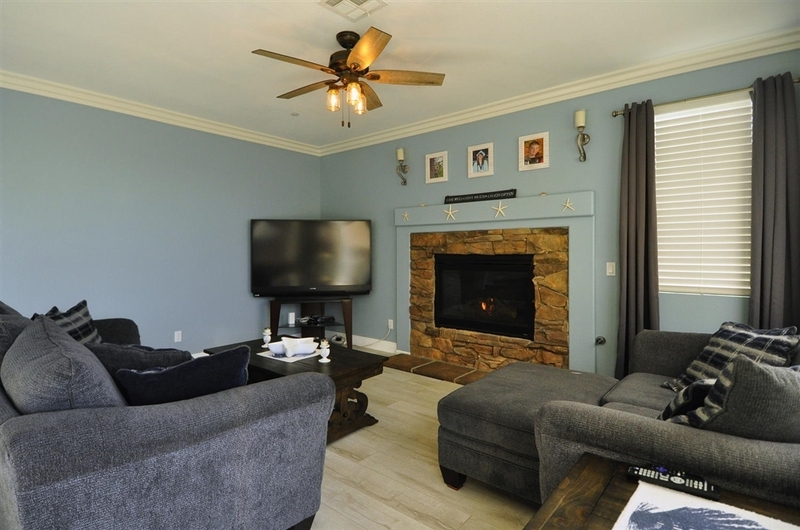 Formal living room as well as cozy family room with fireplace. 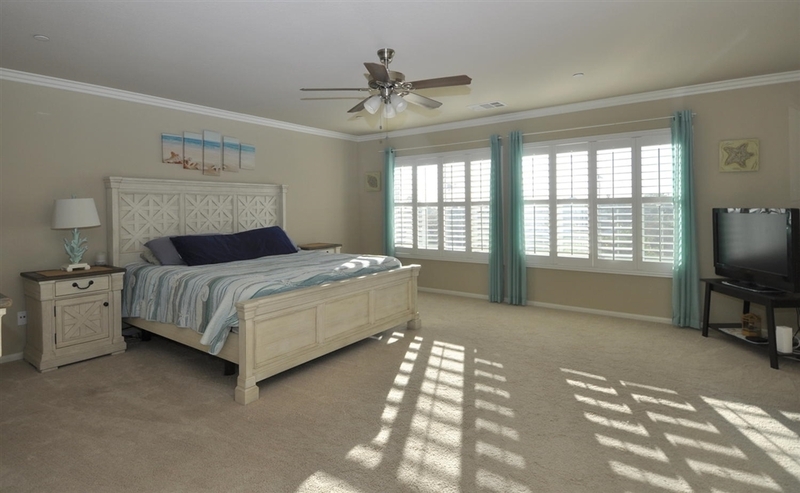 Huge master bedroom with Spa like master suite . 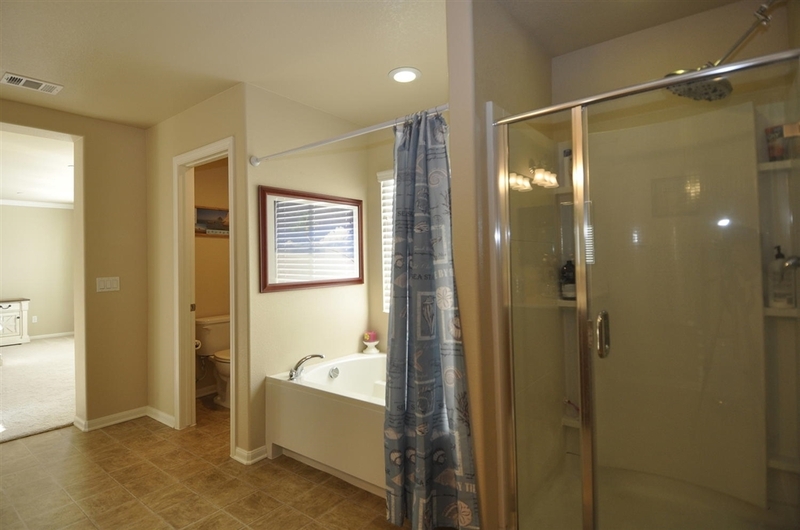 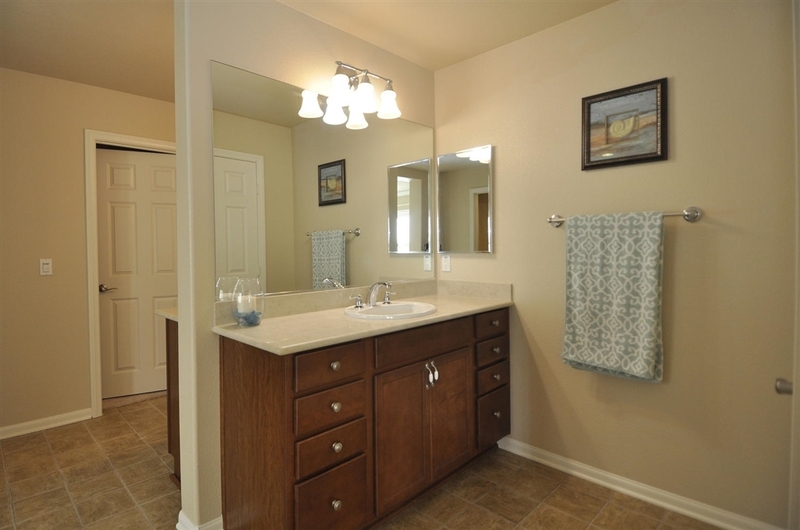 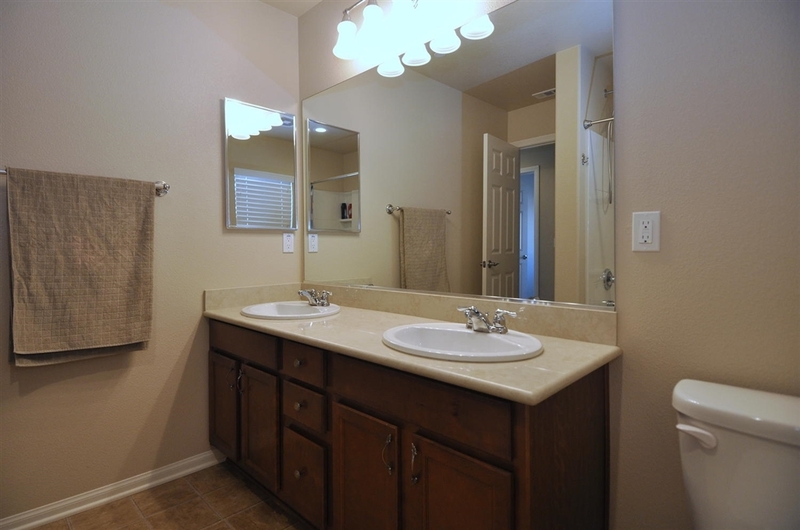 Dual vanities, relaxing tub//shower and double walk in closet! 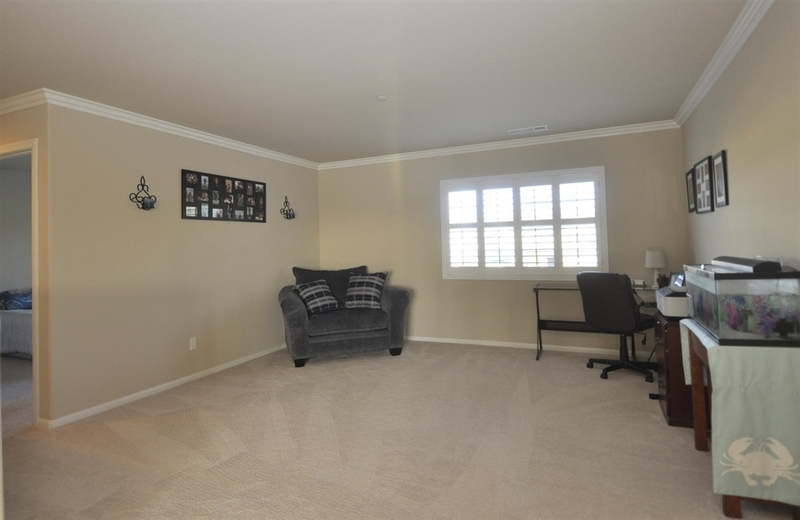 Bonus room upstairs would be 4th bedroom or ; game room, office, exercise room , artist loft or more. 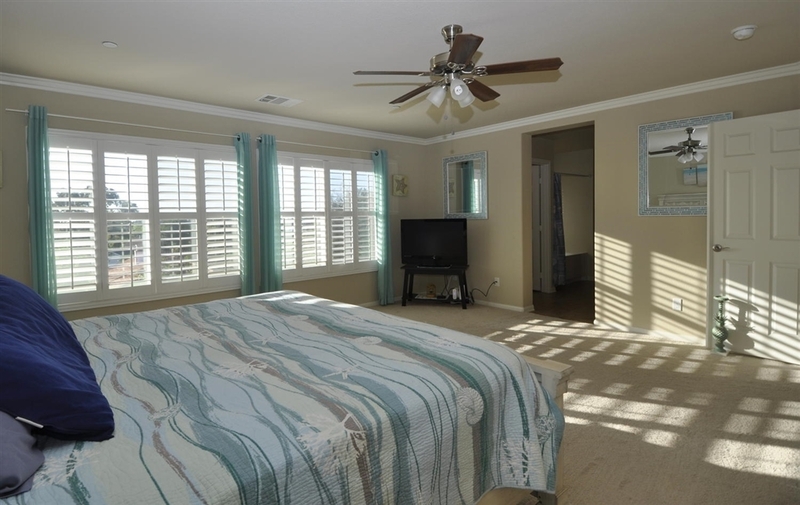 Plantation shutters throughout .Drought friendly landscape and huge outdoor entertainment area. 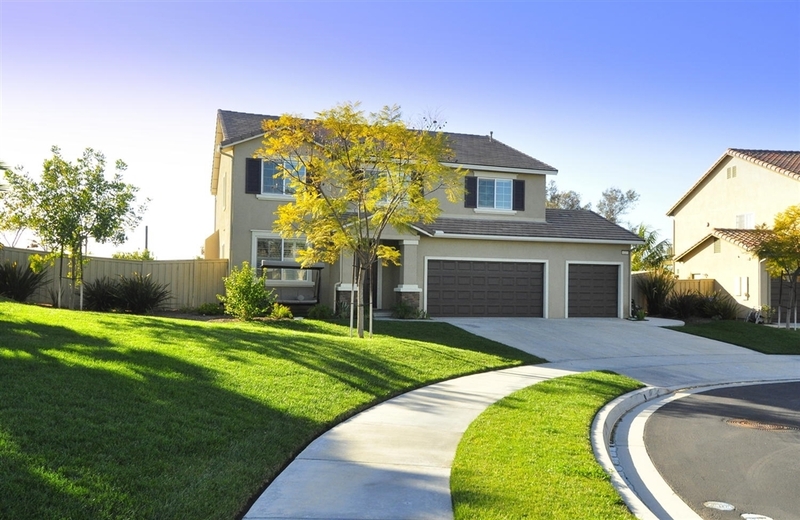 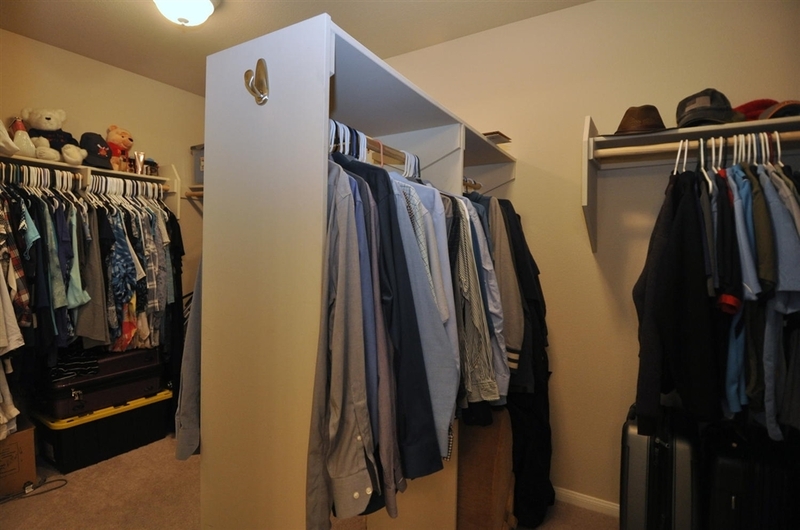 3 car attached garage with ample storage.